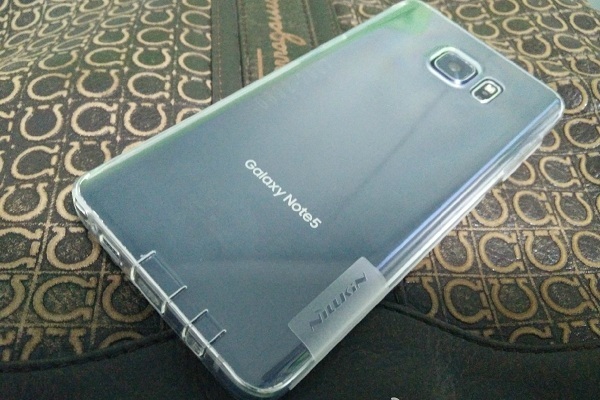 Samsung's anticipating unveil event for the Galaxy Note 5 will take place exactly one week from today, that's on the 13th of August, 2015. And I will like to give you the latest updates at hand prior to its release, with stunning & awesome pictures of the next Smartphone in the Samsung Galaxy Note series. As the unveil date gets closer, different leaks (images) of the Note 5 keeps rolling out, even up to several times a day. As you can see in the picture above, this leak seems to be showing a geek doing the hands-on video with the smartphone, and also photographing it from all possible angles. 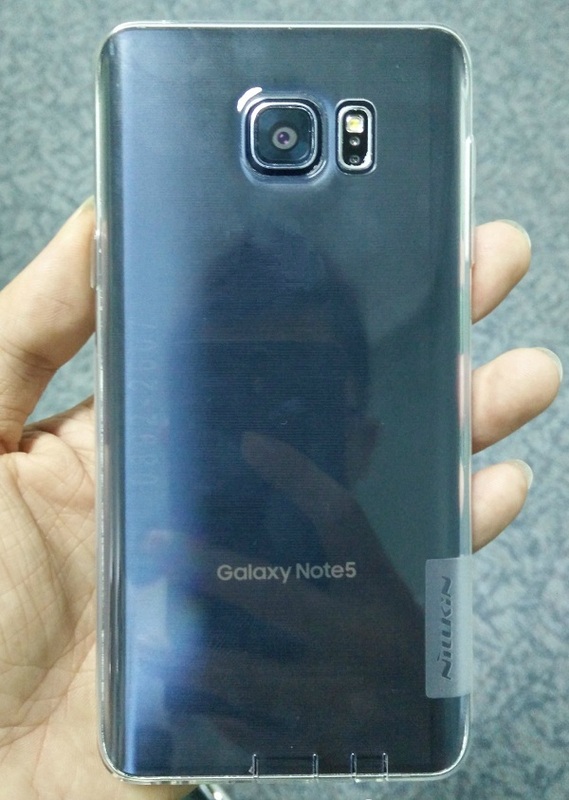 This is probably the best pre-launch image of the Note 5 so far, at least we can see an actual operating device in the picture which shows it's for real. At this point there are really no surprises left for Samsung to announce, when it comes to form anyway. As for specs, the phone is said to come with a spring-loaded slot for the S Pen, a regular USB port , 4GB of RAM, no SD card slot, and 32/64/128GB of capacity. The battery will clearly be a 3,000 mAh non-removable cell, which is smaller than those in the older versions of the Note line. As far as software is concerned, the TouchWiz version installed on the Note 5 will give you a chance to tweak the Air Command menu, as it is obviously seen in the first arrangement of pictures (Instagram being a piece of the choices). 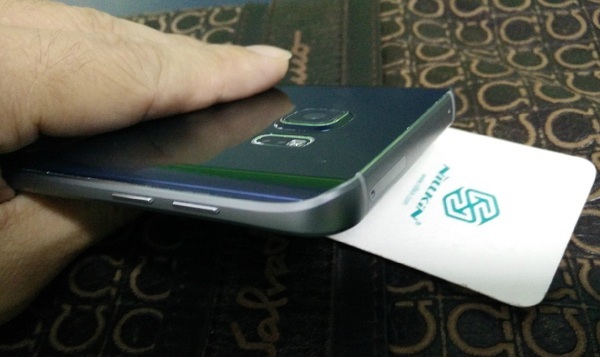 The Air Command shows up immediately you take the S Pen out of its concealing spot inside the Phone. 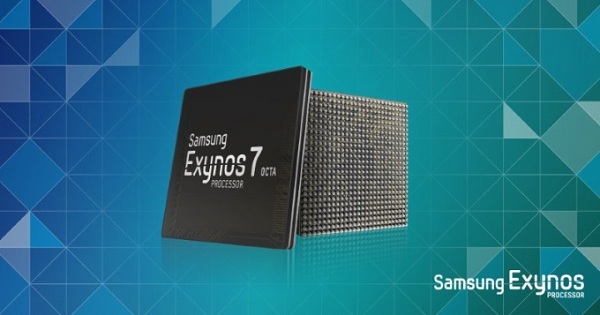 To round it off, other specs of the Note 5 includes a 5.7-inch QHD Super AMOLED Display, and the Exynos 7420 SoC in charge. The camera setup consists of a 16MP main shooter and a 5MP front-facing one. Sadly, there is no additional info on OIS, special color sensors of focus hardware or the flash yet but I'm sure we'll see more details and leaks before the actual unveiling. 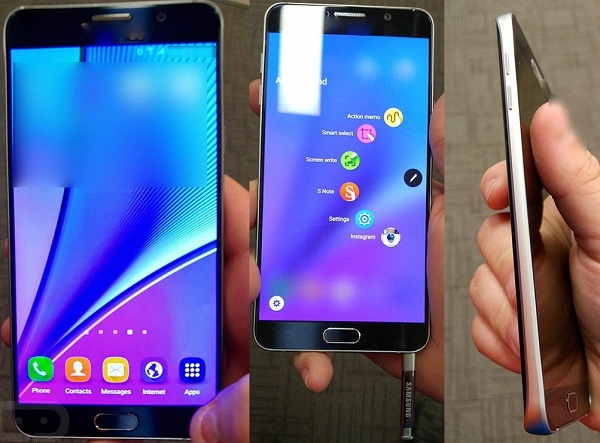 Which Android OS will the Galaxy Note 5 run ? You guessed right, Android Lollipop and it's the latest 5.1.1 version. 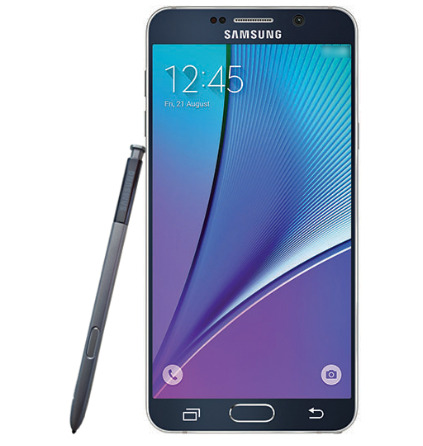 What do you think about the Galaxy Note 5 ? What do you like about it ? 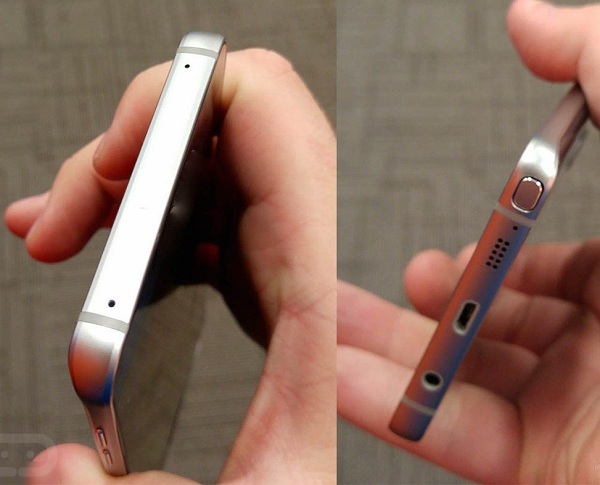 I've seen so many people saying they are still going to stick to their Note 4 even with this new flagship from Samsung. What about you ? Feel free to drop your comment, using the comment box just a little below. Sharing is caring ! You want to show you care ? Then kindly share this post with others. Enjoy the rest of your day !